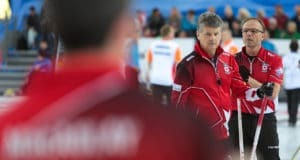 New Holland — the parent company of both New Holland Agriculture and New Holland Construction — is the new title sponsor of the Canadian Junior Men’s and Women’s Curling Championships. The 2018 New Holland Canadian Junior Championships are scheduled for Jan. 13-21 in Shawinigan, Que. The 2018 New Holland Canadian Juniors will decide Canada’s representatives for the 2018 World Junior Curling Championships in Aberdeen, Scotland. 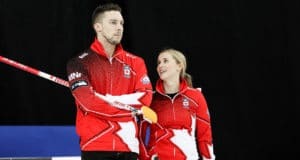 Over the years, many of Canada’s best curlers have won gold at the Canadian Juniors, including the likes of Brad Gushue, John Morris, Kevin Martin, Rachel Homan, Kelly Scott, Steve Laycock, Brett Gallant, Jennifer Jones and Kaitlyn Lawes. 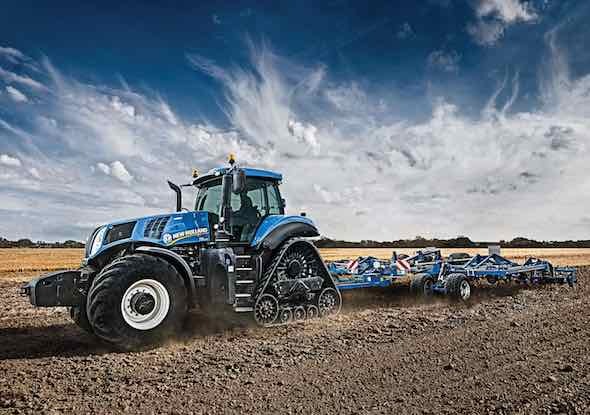 There are more than 1,000 New Holland dealers throughout North America, and the company is no stranger to supporting curling. This past season in addition to being an Official Partner of Curling Canada, New Holland also sponsored a contest that saw winner Cam Hunter of Kenton, Man., win an all-expenses-paid trip to the Tim Hortons Brier. 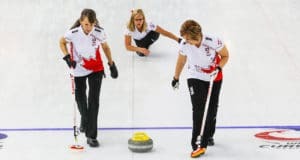 Additionally, New Holland sponsored the Cheryl Bernard School of Rocks youth curling camp in Medicine Hat, Alta., in addition to the Ontario Elementary School Curling Championships in Chesley, Ont. This coming season, New Holland will sponsor the Prairieland Curling Camp in Nipawin, Sask. ; and another edition of the Cheryl Bernard School of Rocks, in Prince Albert, Sask.